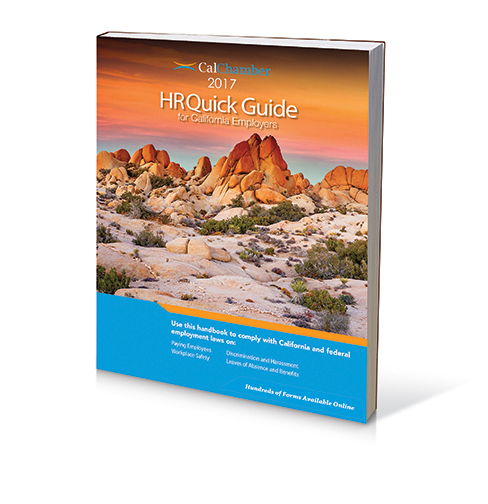 Use this new hire checklist to complete all legally required and recommended paperwork during new employee hiring and orientation. 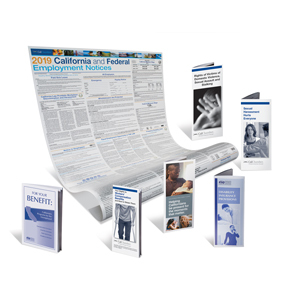 California employers can use this new hire checklist to prepare new employee orientation packets ahead of time, so everyone receives the same information and all required documentation. 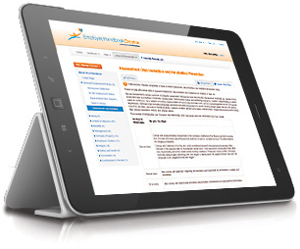 Failure to provide employees with certain forms exposes your company to fines and other monetary damages. 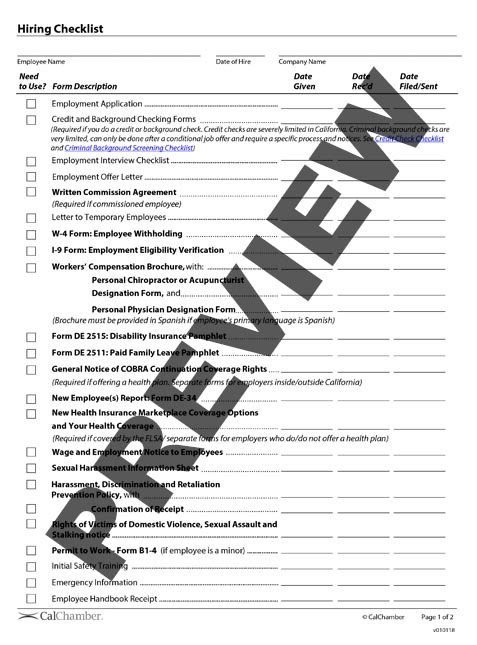 This form is FREE for CalChamber members. 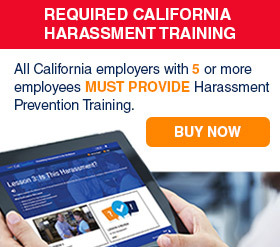 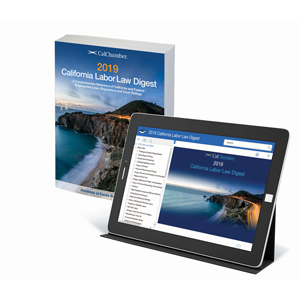 Access it now on HRCalifornia.